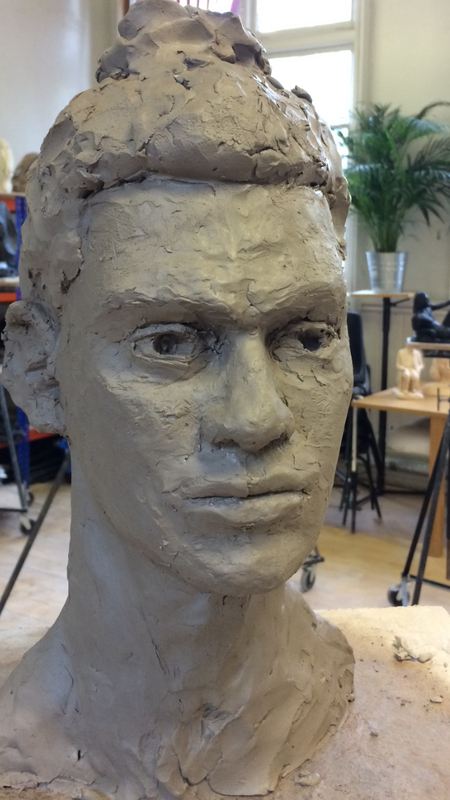 Sculpting starts Mondays from 5th November for six weeks. Sculptors will work on a seated female figure. Cost is £135 excluding firing. 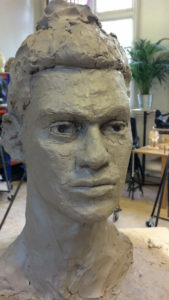 Wednesdays from 7th November for six weeks sculpting a portrait. Cost is £135 excluding firing. Each class starts at 10am and finishes at 1pm. All materials are supplied. Both are taught by Miranda Wakeman and suitable for beginners.